Wow, talk about polar opposites. A couple weeks ago I posted about ice fishing in negative degree weather. 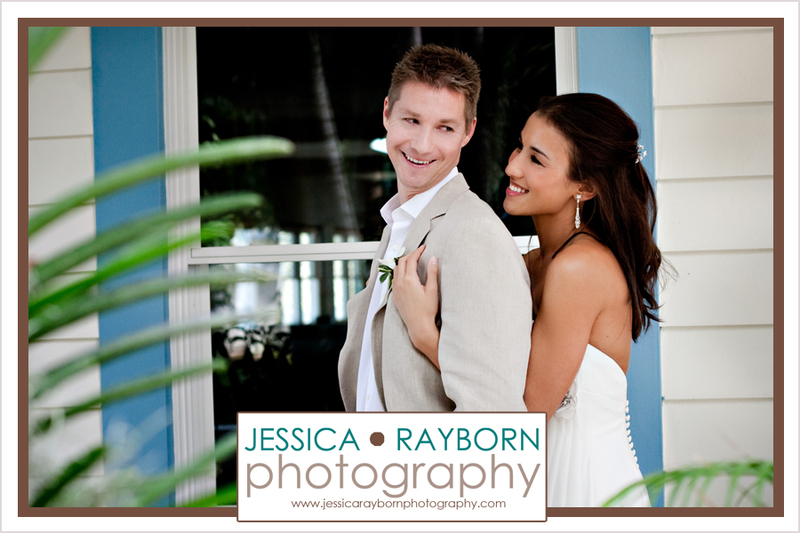 Now I’m posting a sneak peak from last weekends tropical wedding. Stay tuned for more images from Melisa and Chris’s beautiful wedding.